The Honey Tangerine has a small fruit size that is very sweet and juicy and full of seeds. It is a blend of tangerine and sweet orange and is the sweetest variety of tangerine. The medium to large tree is a vigorous spreading tree and is abundant with mid-season fruit. 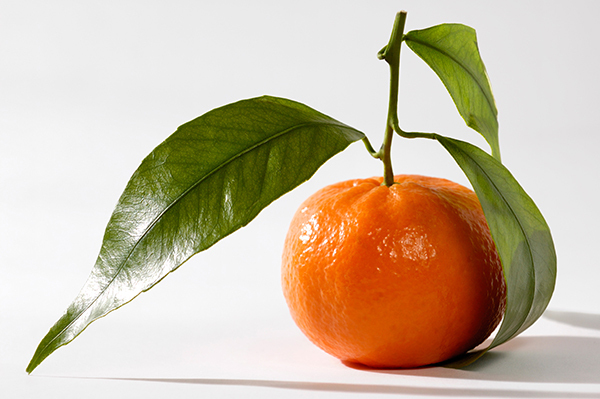 This tree is an especially good choice for home growers as it is a heavy producer and has a superior flavor to other sweet mandarin types.